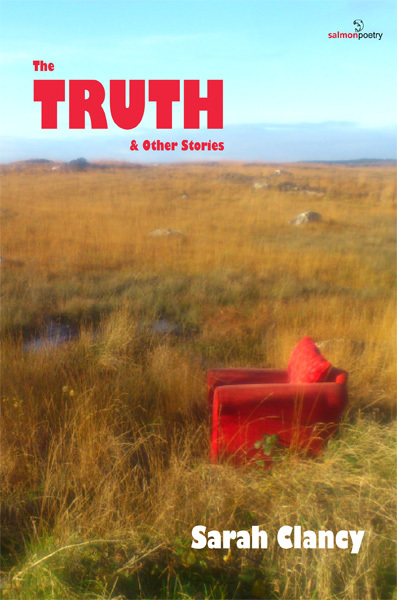 The Truth and Other Stories is Sarah Clancy’s third collection of poetry. 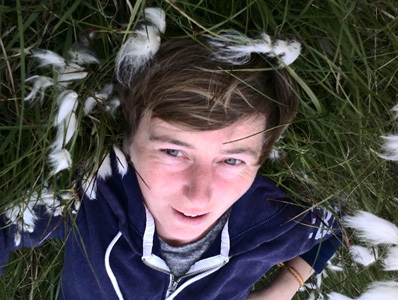 In it she excavates the personal and psychological wreckage caused by a grim and unrelenting recession in her native Ireland and further afield. She does this without sacrificing any of the warmth, wit or linguistic extremity we’ve come to expect from her. In a poetic game of truth or dare these poems flit between testifying to, and then blatantly denying the realities of her protagonists’ experiences. At times she acts as her own cadaver; using parts of herself as the objects of her abstracted curiosity. In so doing she claims her own place in the chorus of panicking misfits and lost souls she has created. Even in her most heartbreaking poems or when dealing with the most serious of themes the language is misleadingly casual and almost offhand. This collection’s excitement and momentum come from the writer’s delight in the possibilities she has for inventing new selves with which to see the world anew over and over again. that people like us come to mean things to each other. and it's best to leave it be. Despite the fact she has already published two collections, her reputation is based not on her written work but on her rendering thereof whether it be on a soapbox in the marketplace square or more formally in the green pastures of NUI Galway. Her delivery is original, lively, feisty, and without apology. She is aware, however, that she is serving a literary apprenticeship and has been working extremely hard to reach a maturity in style and language that will in essence be her true poetic voice. What follows is an amazing panorama of thoughts, beliefs, savage attacks, lyrical and romantic interludes, sometimes stinging, sometimes cajoling (one of the poems is entitled ‘My Thoughts Are Carrots My Thoughts Are Sticks’) never sequential, a whole dam burst of words that leaves the reader breathless and bewildered.